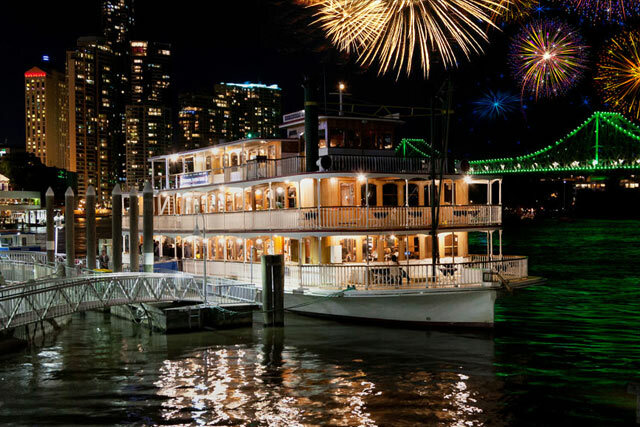 Enjoy a delicious Seasonal Contemporary & Seafood Buffet, plus bubbles and beer as you take in the spectacular views and enjoy the fireworks display on board the Kookaburra Queens. 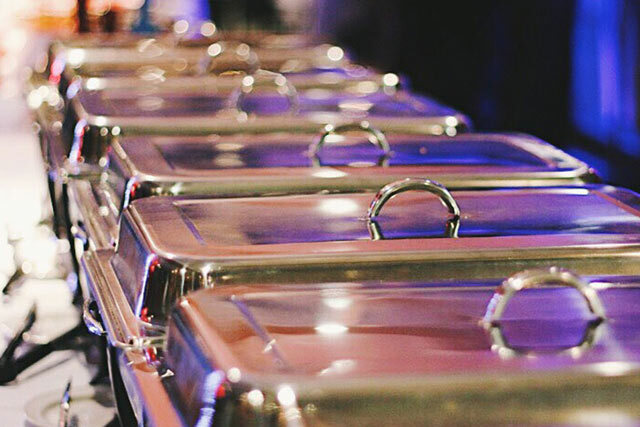 *one free infant per paying adult. 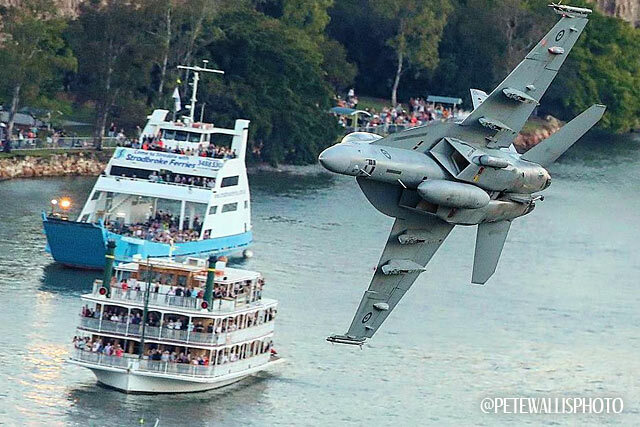 Please note this cruise will feature loud and/or unsettling noises from the Jets that fly over during the show. 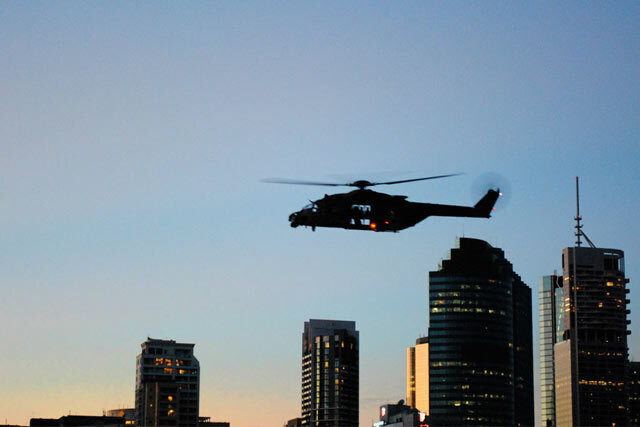 It is not recommended for young children. 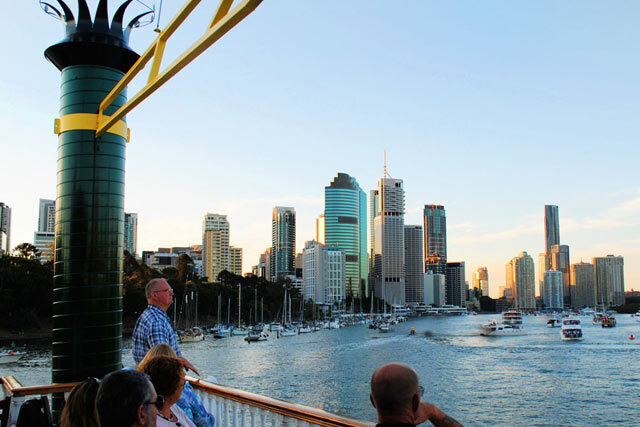 Cancellation Insurance entitles you to a refund of your ticket price (minus 20% administration fee) if you need to cancel anytime in the lead up to your cruise (not including the $5pp cancellation insurance cost). 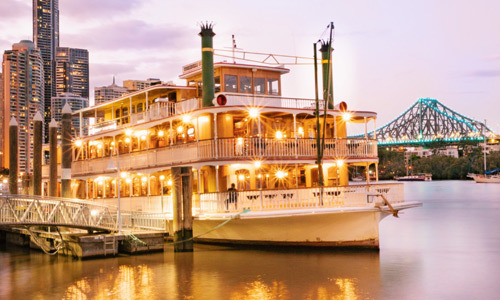 Please note Cancellation Insurance must be purchased by every person in your booking (except for free of charge tickets for example, infants). 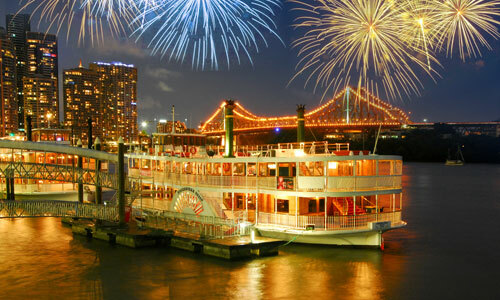 For example, if 4 adults were booked, 4 cancellation insurance options must be purchased. 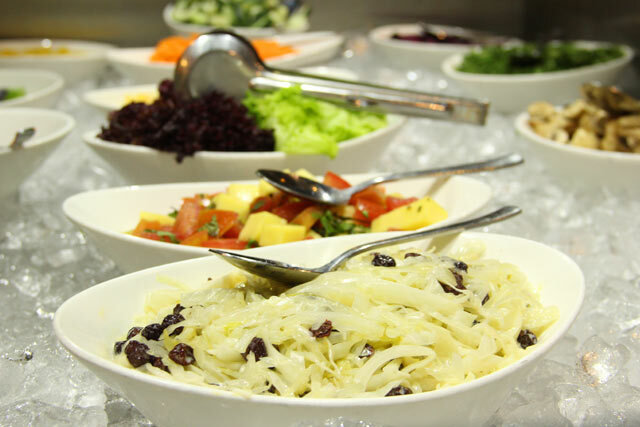 Children (aged 4 – 12 years) receive an ever changing platter selection exclusively for kids. 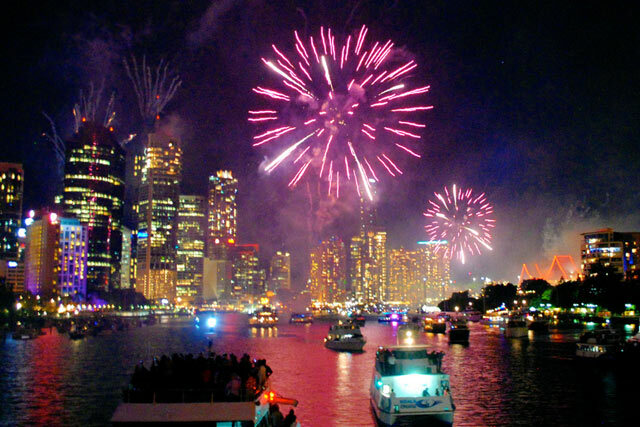 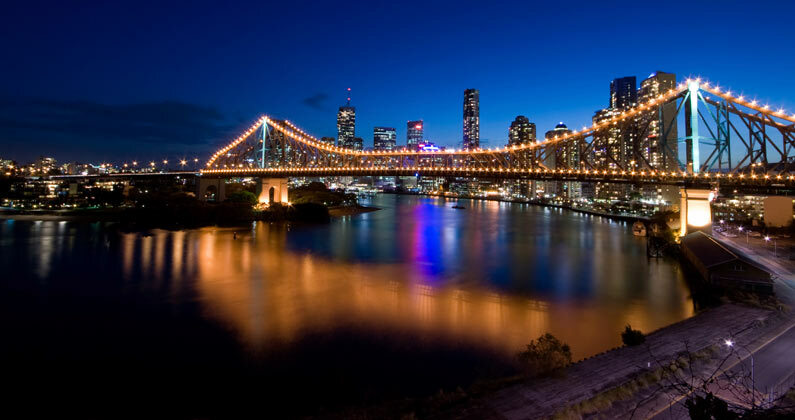 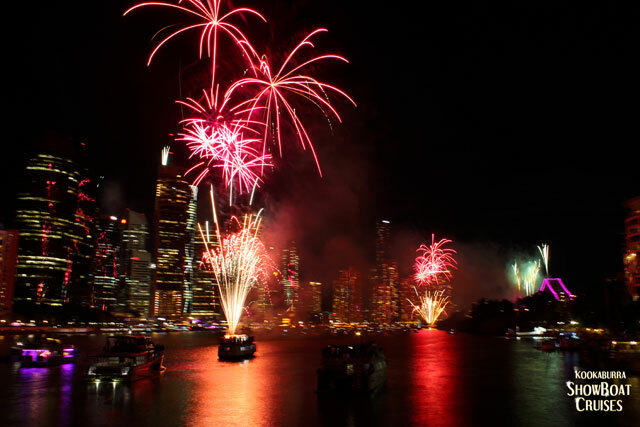 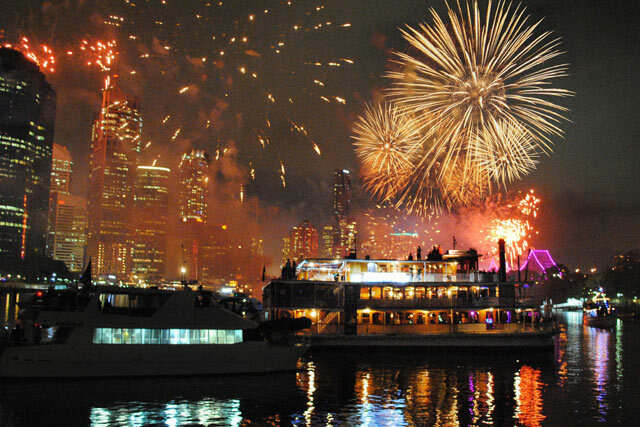 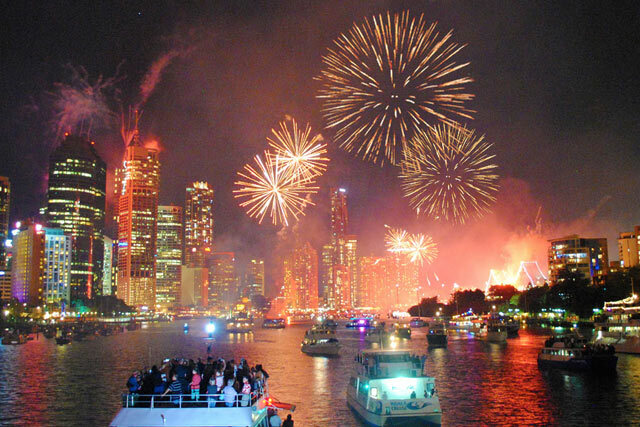 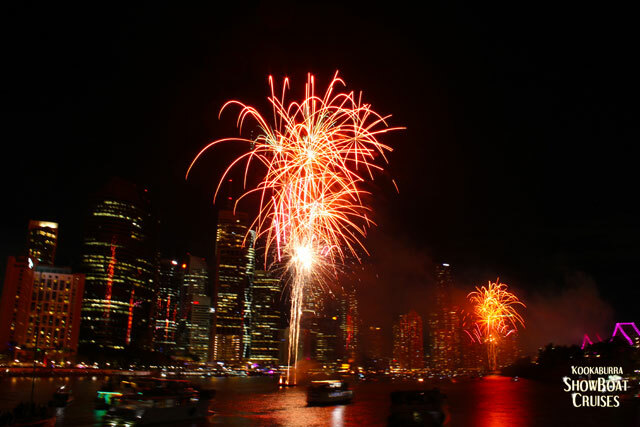 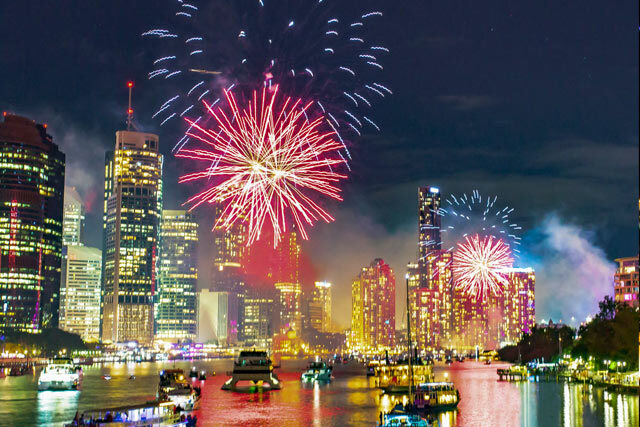 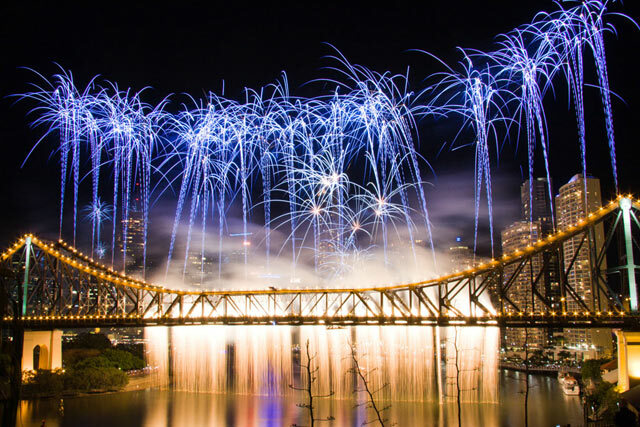 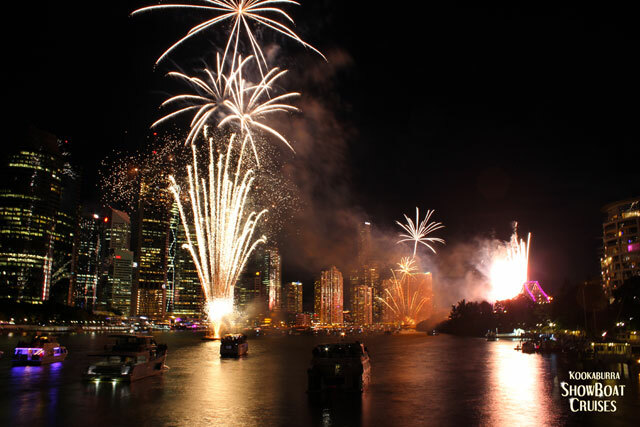 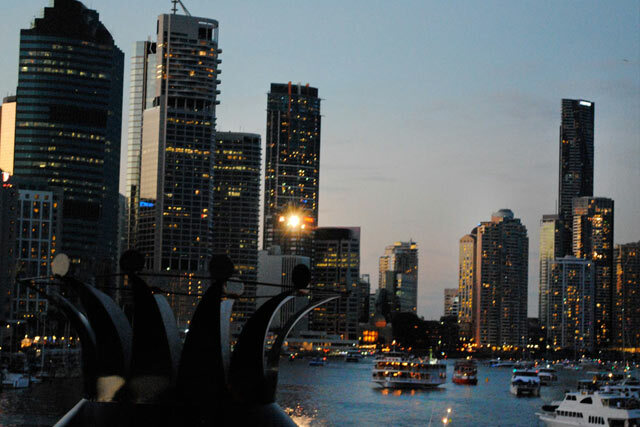 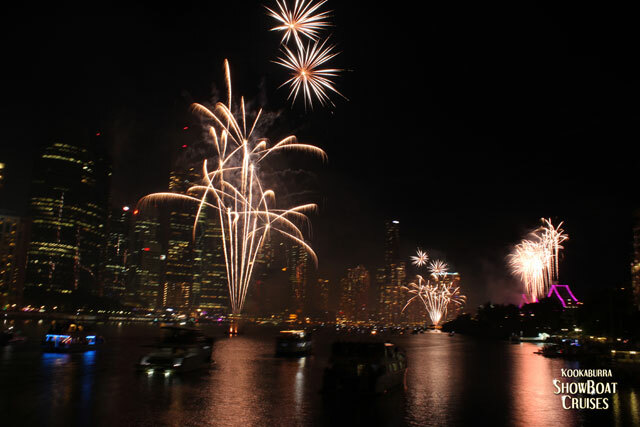 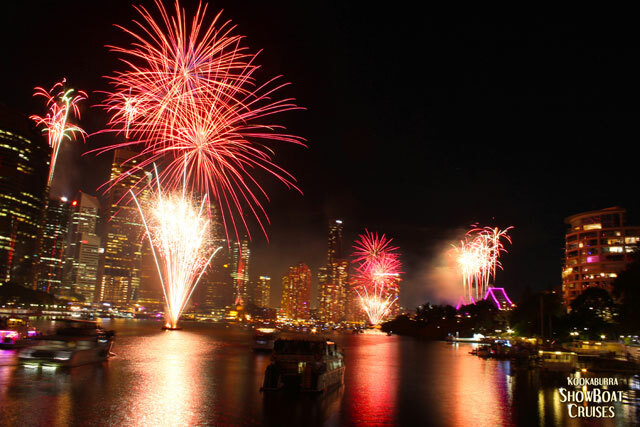 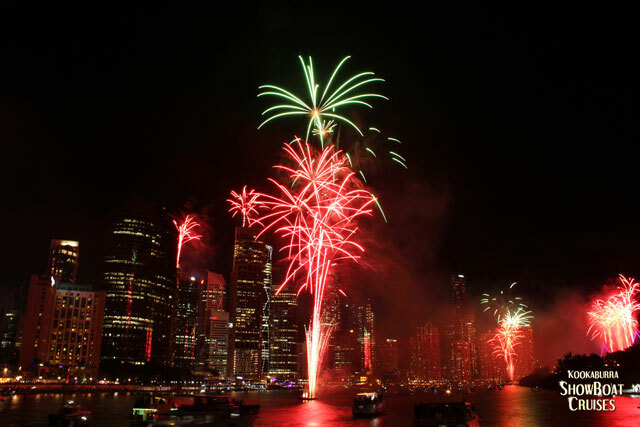 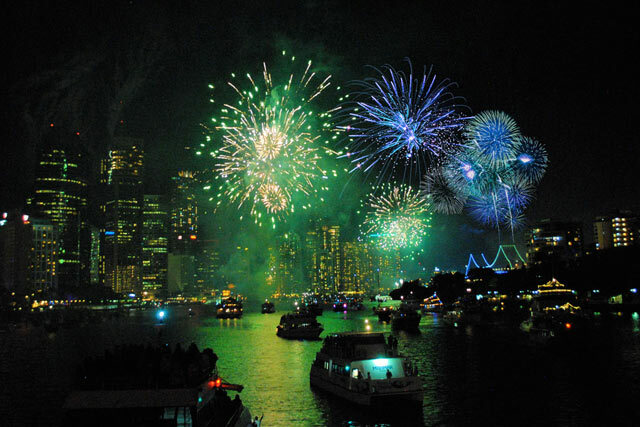 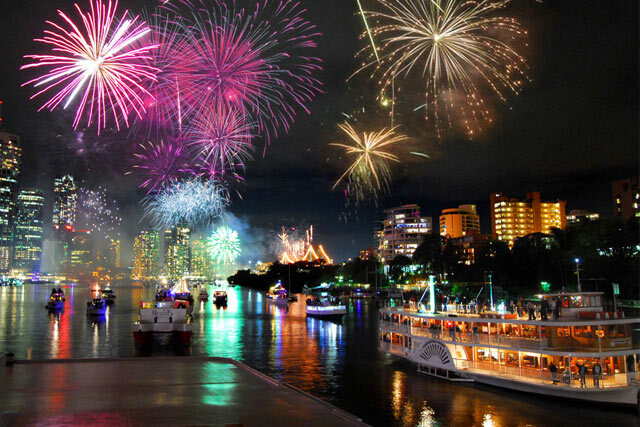 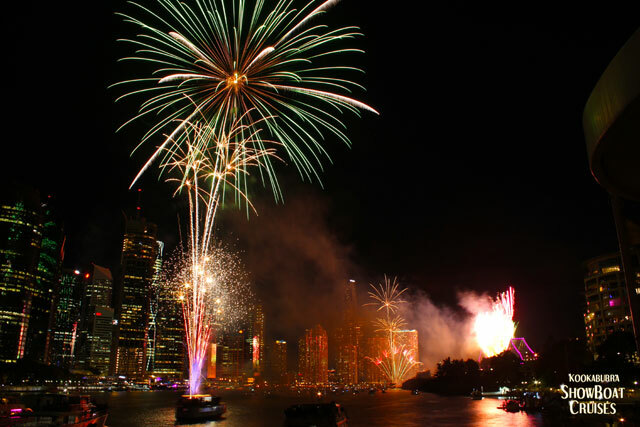 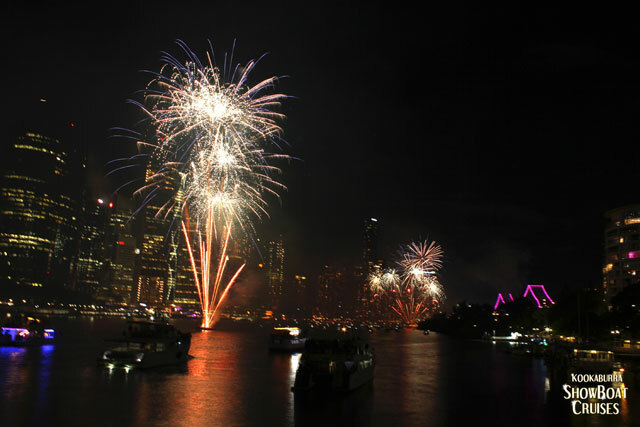 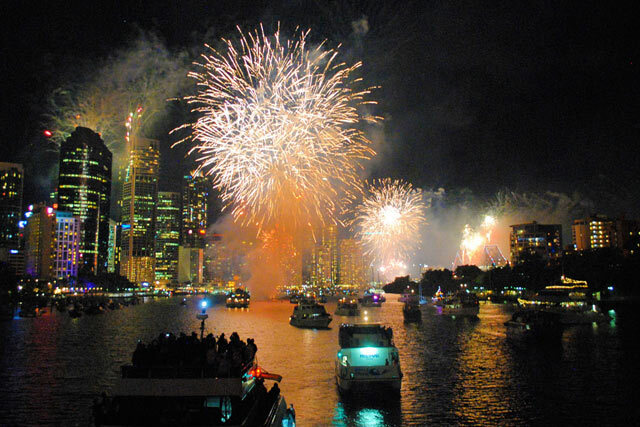 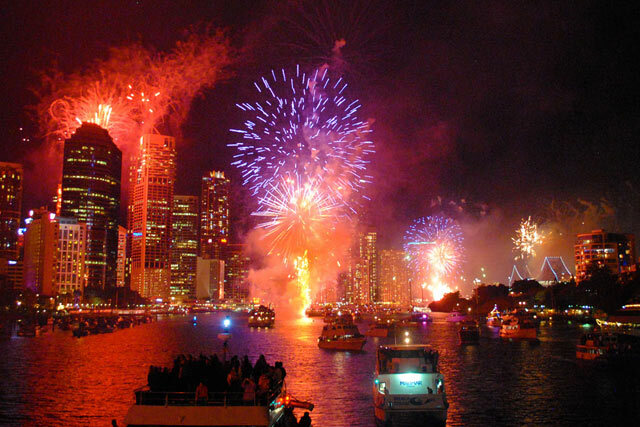 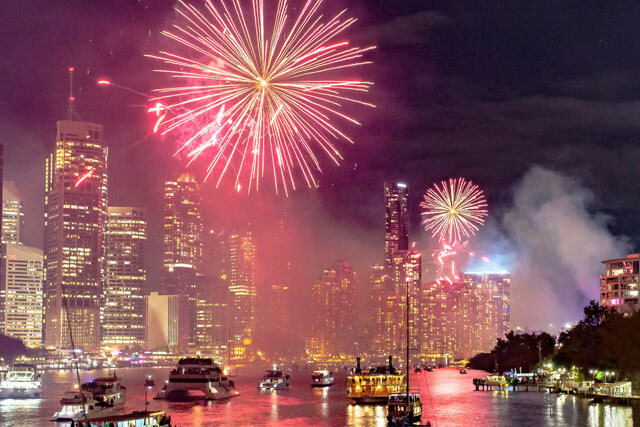 Board Kookaburra Queen II to experience Riverfire on the Brisbane River. 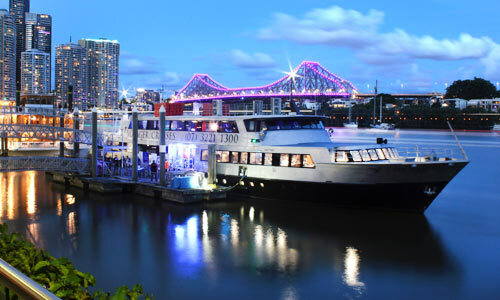 The “Rooftop package” on Kookaburra Queen II offers exclusive use of the boardroom deck on board Kookaburra Queen II and has a maximum capacity of only 40 guests. 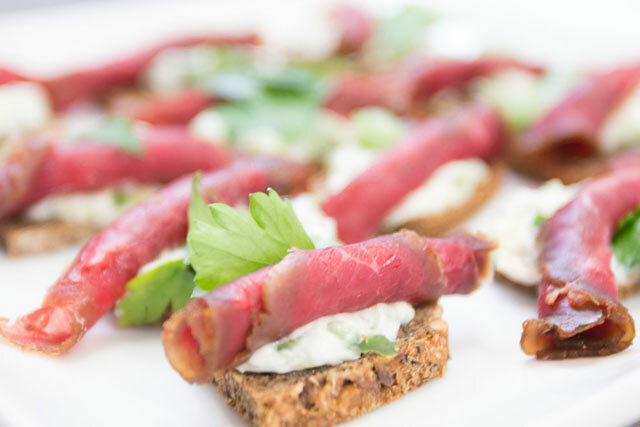 Rooftop guests receive gourmet finger food, amazing views, plus sparkling, selected beer, selected wine, juice and soft drink. 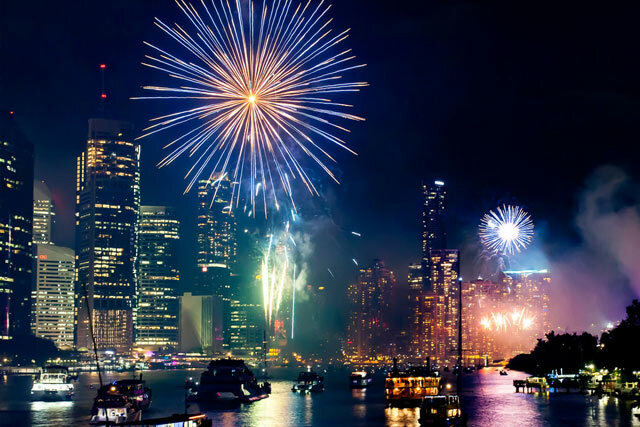 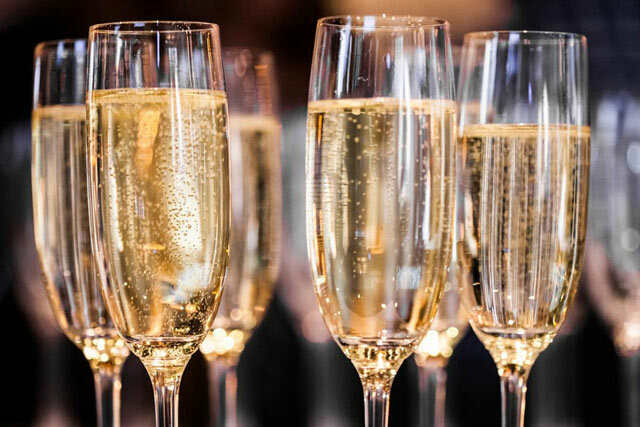 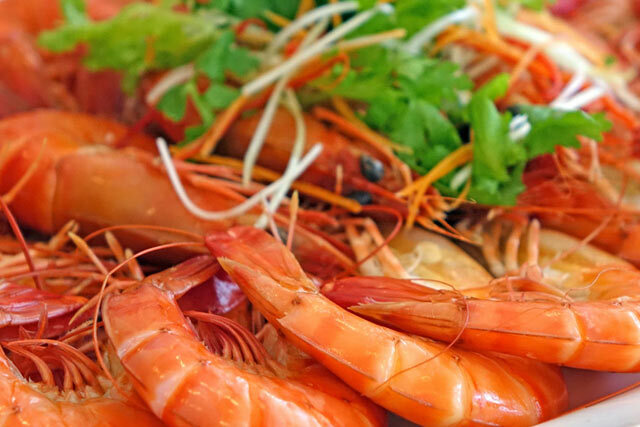 Enjoy a delicious Seasonal Contemporary & Seafood Buffet, plus bubbles and beer as you take in the spectacular views and enjoy the fireworks display on the air conditioned Voyager. 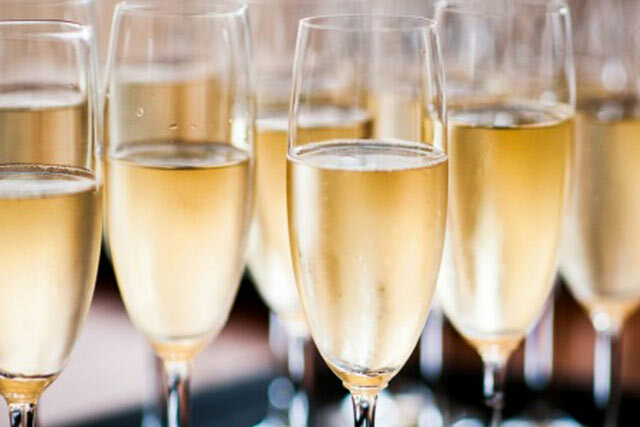 • Includes sparkling, selected wine, selected beer and soft drink.